Hello, hello! 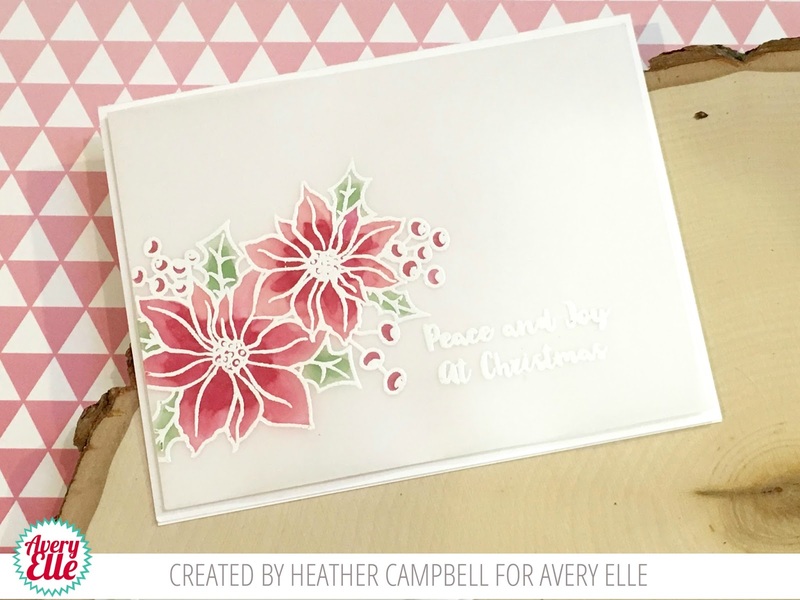 It's Heather here and today I'm sharing using the gorgeous new Holiday Bouquet stamp set! 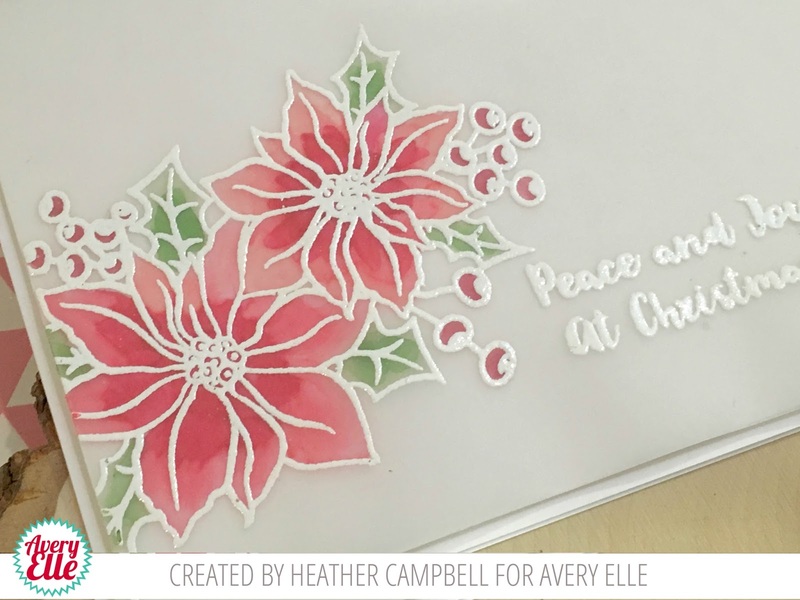 I love love love the look of elegant flowers heat embossed on vellum! 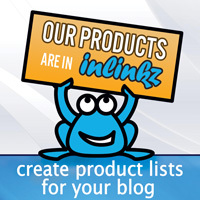 This trick is a good one and works well for mass production! To create my card, I first stamped and heat embossed the images on the vellum. Then, on the back side, I colored them in with my Copics! Super easy and it totally has the "wow" factor! Heather, this is simply elegant!